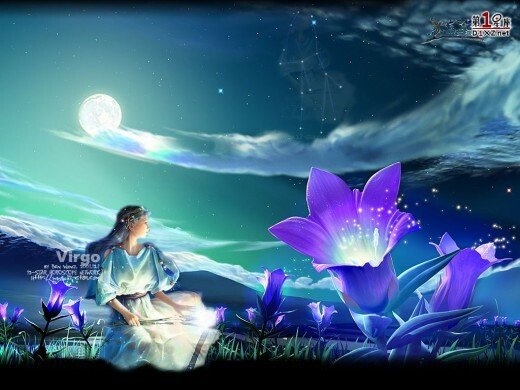 People's whose star sign is Virgo ( Kanya Rashi ) have to visit Thirukalikundram Veadagireswarar Temple (Kancheepuram District) in Tamil Nadu twice in an year or atleast once in an year. Should stay in the temple or premises for two and half hours. 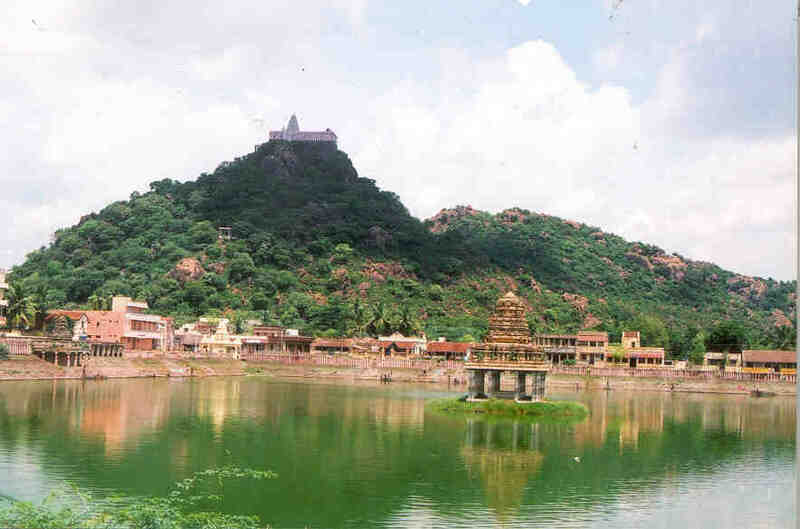 Veadagireswarar Temple and Thripura Sundari kovil Patchi Theertham (Vedagri hill which is 160m high). Just before noon everyday, two white kites stop at the temple and are fed by the temple priests. Legend has it that these two birds are actually saints who stop to rest at the temple on their flight between Varanasi and Rameshwaram. Once in every 12 years, a conch is discovered in this tank and thousands of devotees flock to bathe in the tank at this auspicious time. A collection of the conches is displayed in the large Shiva Temple. Just before noon everyday, two white kites stop at the temple and are fed by the temple priests. Legend has it that these two birds are actually saints who stop to rest at the temple on their flight between Varanasi and Rameshwaram. Once in every 12 years, aconch is discovered in this tank and thousands of devotees flock to bathe in the tank at this auspicious time. A collection of the conches is displayed in the large Shiva Temple.